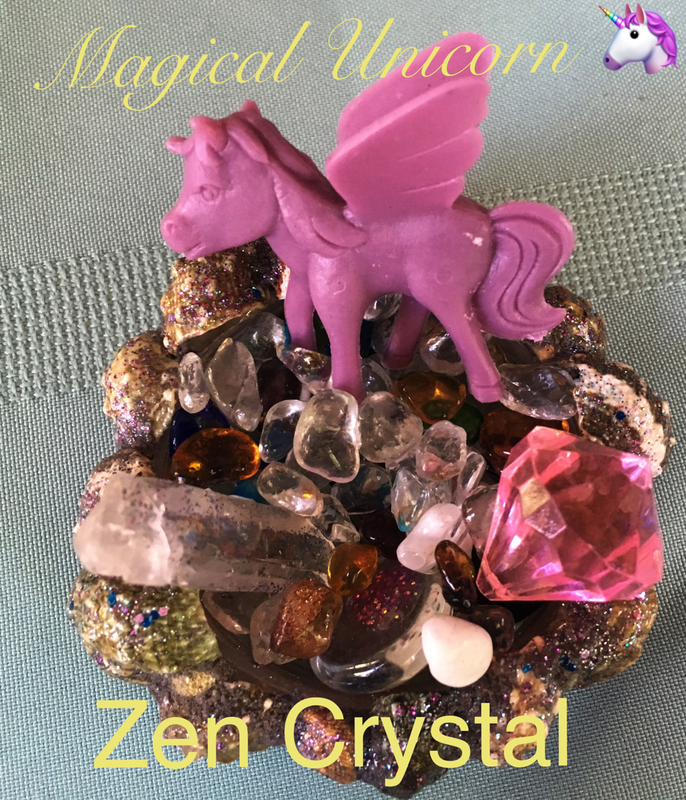 I love to work with a fusion of mediums. 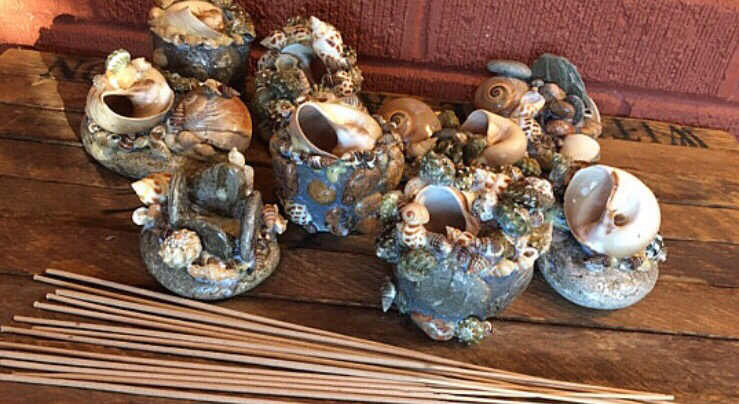 Organic crystals, stone, sand, wood, stone, my pieces take time, creative energy and creative thought. 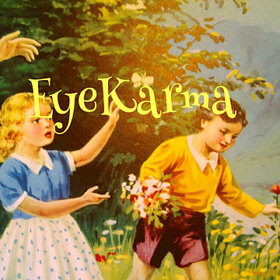 EyeKarma founder has been an active artist creating whimsical piece her entire life. Etsy community has welcomed my one of a kind creations and I really do put thought and love into my one of a kind artistic pieces I sell.